A cheap wedding ring is practical, but that doesn't mean you have to sacrifice style or quality. 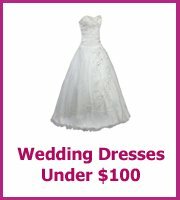 There are so many beautiful and affordable wedding rings. 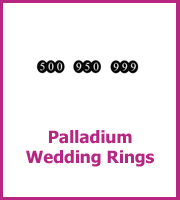 And with thousands of different bands to choose from you are bound to find a ring that you love. 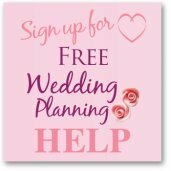 Start by having a look in wedding magazines and the articles below to get ideas as to what you both want. This means that when you are at a jewelry shop you won't be guided by an over enthusiastic salesperson. 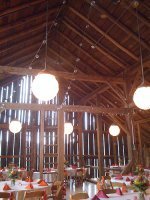 Tell them when you go in that you are just getting ideas, don't feel pushed into making the decision on the first visit. Walk away to think about the choices at home and then decide. Sometimes if you buy both of your wedding rings at the same place you will be in a better position to ask for a discount. 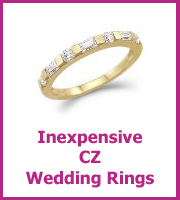 And the very best discounts on wedding rings are online. 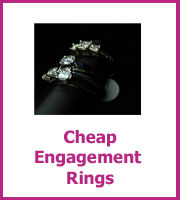 But before you start looking you may want to check your ring size first. 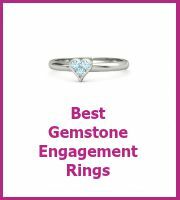 Have a look at reputable online wedding jewelers and compare prices you will probably make a big saving and check out Ebay's Jewelry & Watches section. 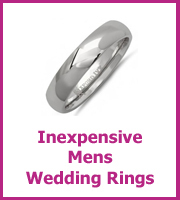 It's your secret as to where you get your cheap wedding ring, no one is going to ask you where you bought your wedding rings from. 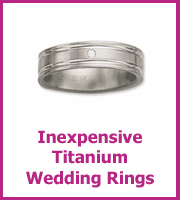 There is a huge amount of choice of wedding rings at Amazon and the prices are great. 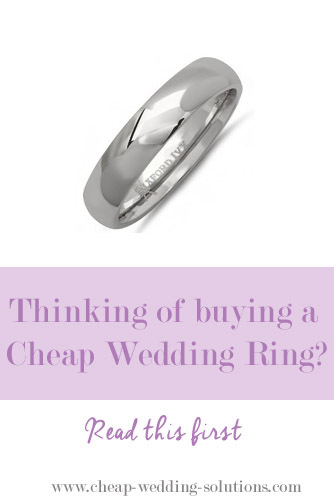 Keep an eye on extra costs; changing the size of your rings or engraving - are they free? 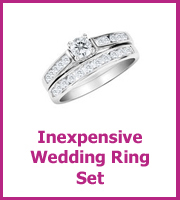 Another option is to look at a cheap wedding ring set. 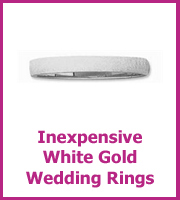 As you are buying more than one ring at the same time you could get a saving. When I first started this site nine years ago, gold prices were in comparison to today a lot cheaper. 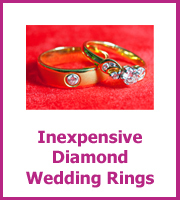 With high gold prices comes higher priced gold wedding rings. What I wanted you to know is that you don't have to have gold, your marriage will not be any less if you don't. Seriously. 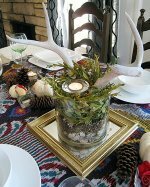 You don't have to have a gold wedding ring! Next year we will have been married 20 years (child bride ;-)) and during that time we have had 4 wedding rings between us, I will point out that I am still on my first. So, that means that we have had to buy 2 more wedding rings for my husband. His original white gold wedding ring lasted until our honeymoon, where, as it was too large it slipped off at the airport - please make sure your wedding rings are a snug fit. His second white gold wedding ring lasted 10 years and during that time it tarnished and kind of went a dirty grey color. He is now the proud wearer of a Titanium wedding ring, which cost a lot less and hasn't changed color at all. Perfect! 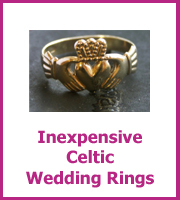 And no-one has noticed that it is a different ring. So, definitely have a look at some of the other materials before you make up your mind. 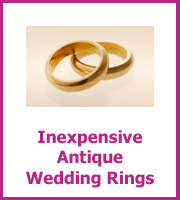 There are lots of different wedding metals for you to choose from and what you choose will have a big impact on the price of your wedding band. Platinum is the most expensive metal you can choose for your wedding ring, it is literally double the price of gold and sometimes more. The only way you are going to save money is to shop around and you will need to buy online. 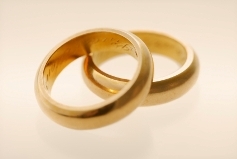 Gold wedding rings are the most popular and the price of these will change depending on the price of gold. You can choose between white gold, yellow gold or rose colored gold.